According to Airwave himself, this mp3 album has been made due to the massive new software equipement now available in the studio. Solarism was first then came Solarized. 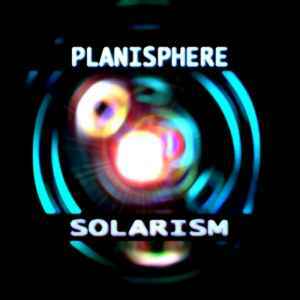 Solarized is well a fusion between his earlier album "Lektrophony" and the last one "Solarism" hardly released one month before. Some tracks from both album have been remixed, improved or even recreated together under a new hybrid form and the final result looks fine! Each track gives an outline of the new data processing medicine.